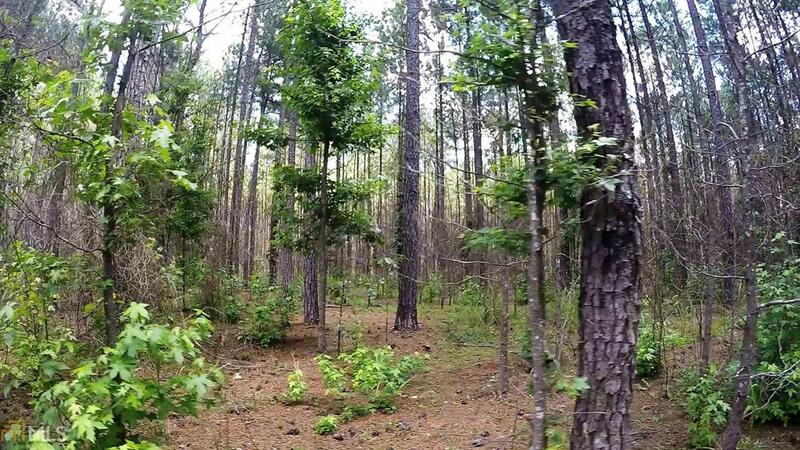 Beautiful 46+ acre tract of land in Morgan County. Perfect place to escape, but conveniently located to downtown Rutledge, Madison and I20. 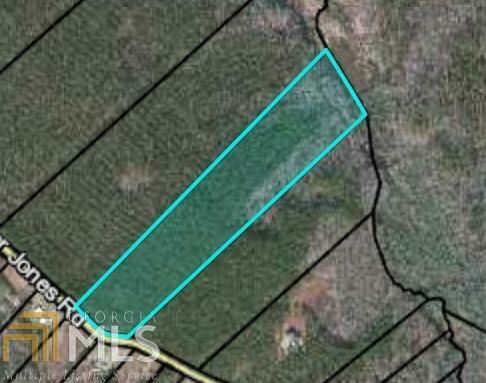 Great hunting & homestead property. 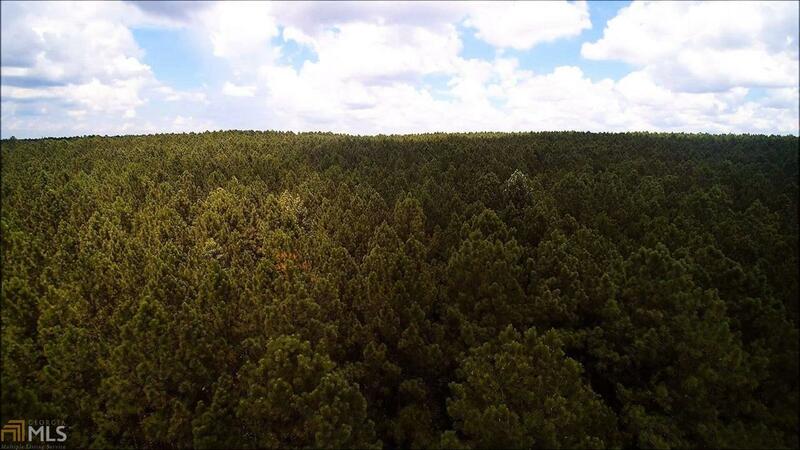 Located 15 minutes to downtown Madison; 20 minutes to one of Georgias largest state parks, Hard Labor Creek; 40 minutes to Lake Oconee. 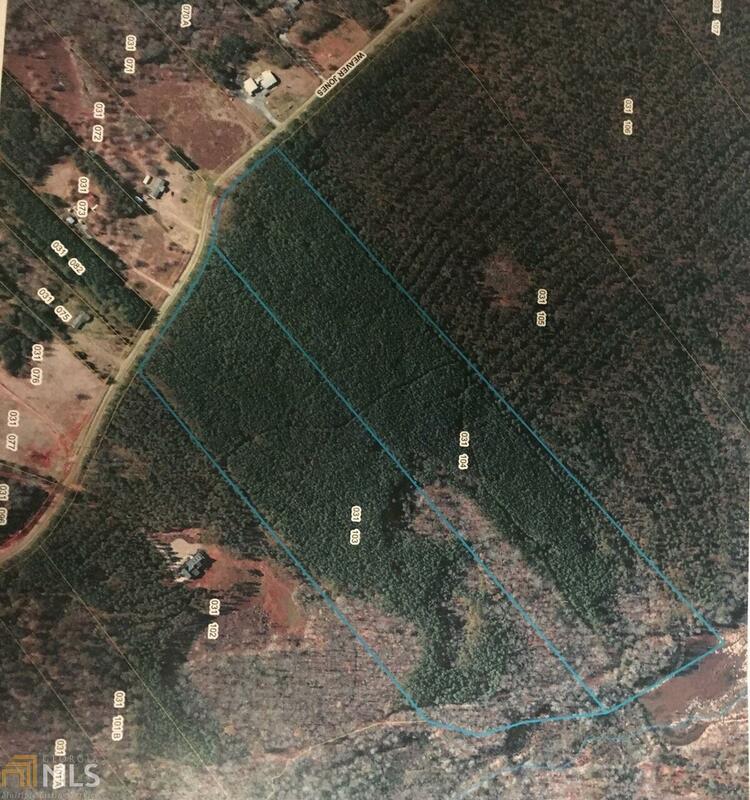 Bring your home plans and see just how this tract of land works for your new home.